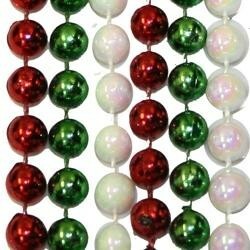 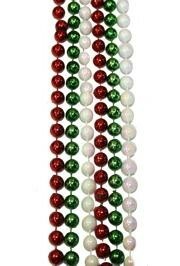 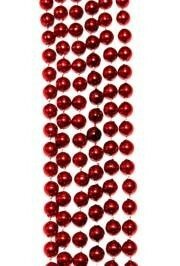 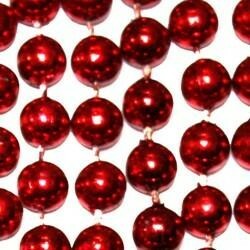 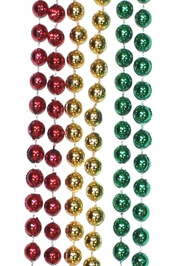 Holiday Mardi Gras Beads Galore in all Holiday Colors! 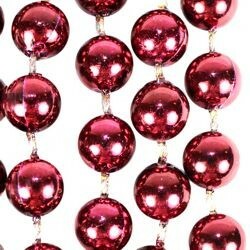 Mardi Gras Beads aren't just for Mardi Gras anymore. 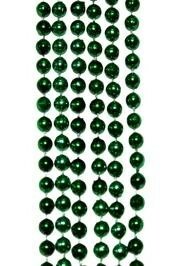 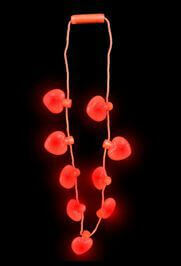 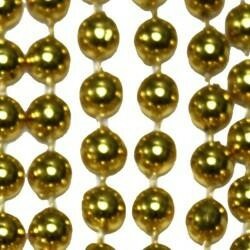 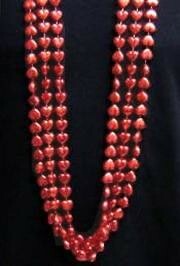 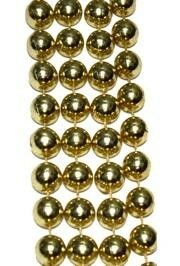 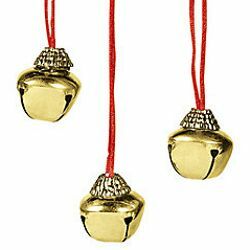 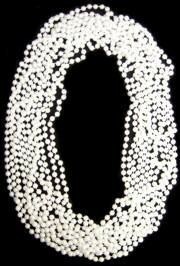 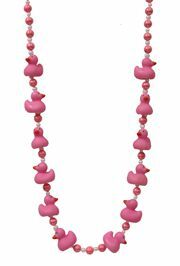 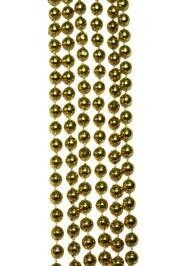 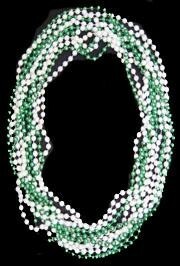 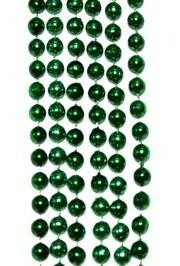 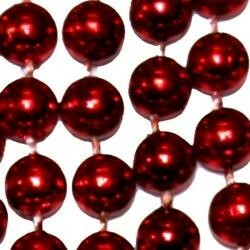 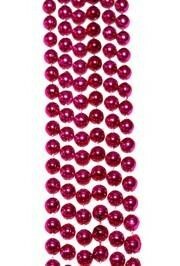 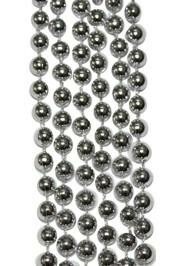 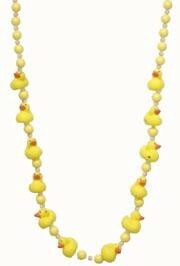 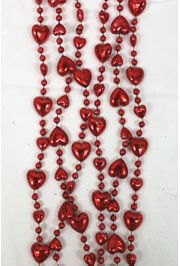 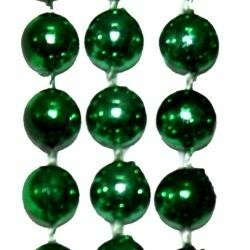 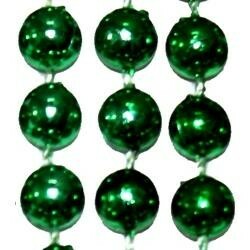 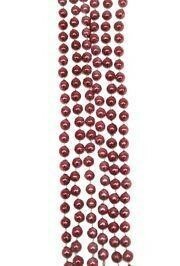 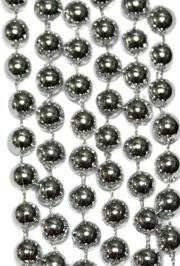 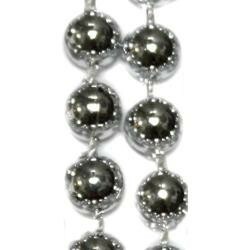 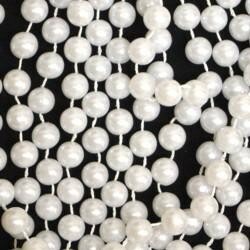 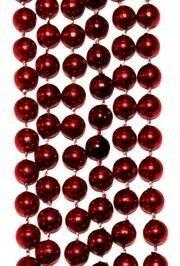 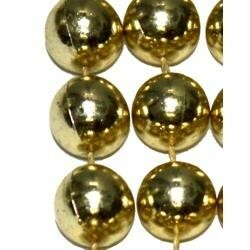 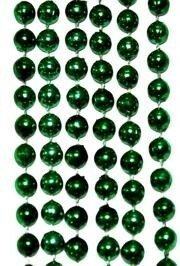 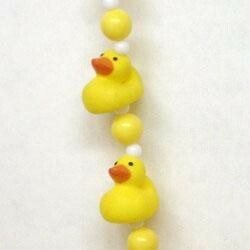 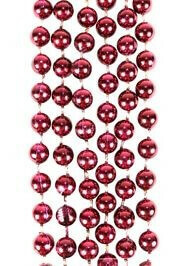 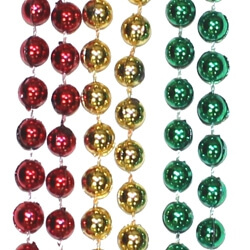 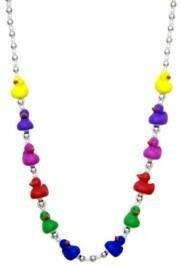 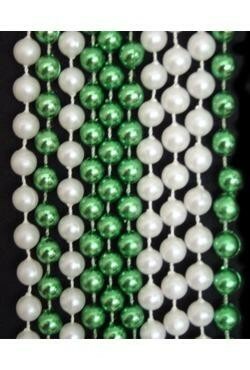 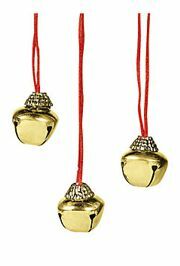 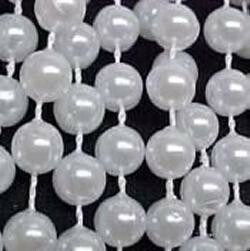 Mardi Gras Beads have become a favorite party favor to liven up holiday parties. 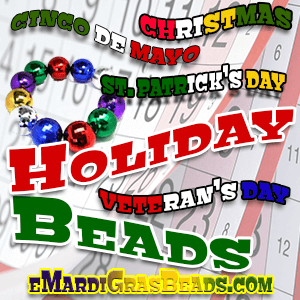 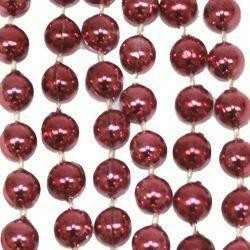 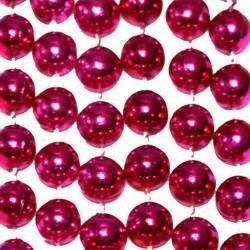 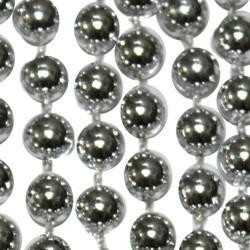 Because of the array of bead colors, bead styles and bead sizes (including jumbo beads), craftsmen and artisans use mardi gras beads to make a variety of decorations and center pieces using holiday Mardi Gras beads. 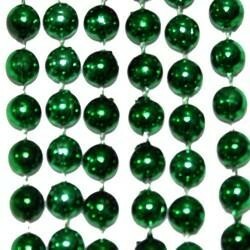 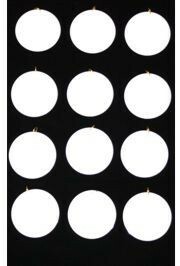 |< << 1 2 3 4 5 6 >> >| Displaying 1 to 20 of 117 Items Found.